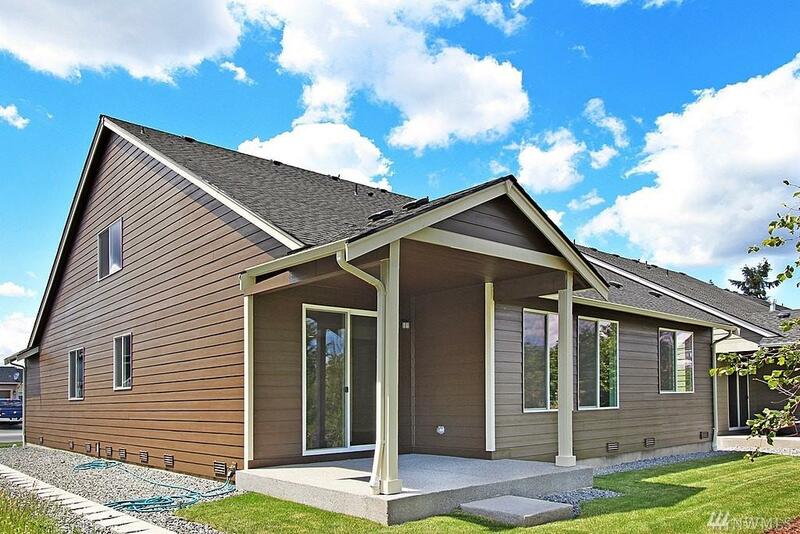 Desirable Camden, rambler style home w/master suite on main in Tahoma Terra's new subdivision! 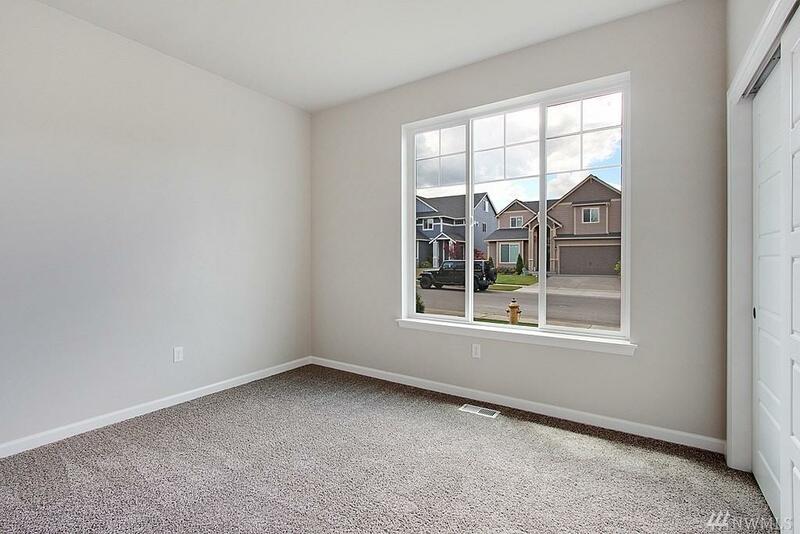 Vaulted ceilings, open-concept w/large windows to bring in lots of natural light. Gourmet kitchen w/custom white painted shaker style cabinets, large island for entertaining, granite slab or quartz counters & FH decorative tile back splash. 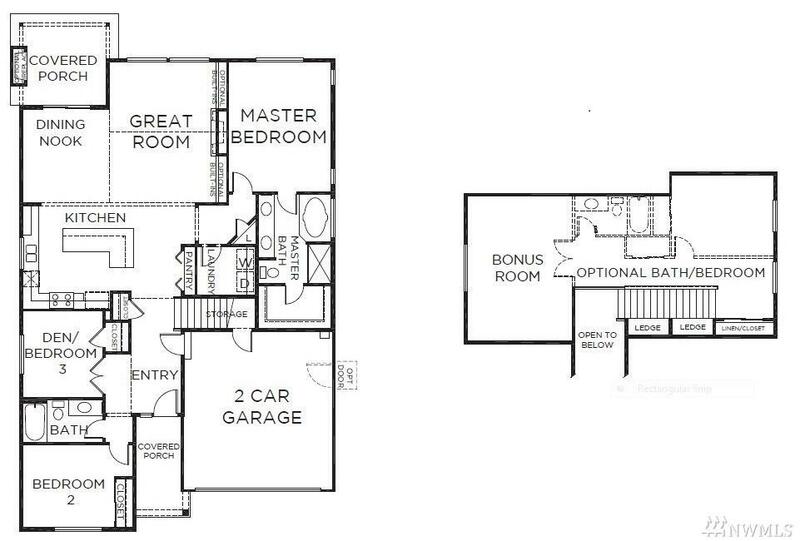 Landscaped front & backyard & covered back patio! 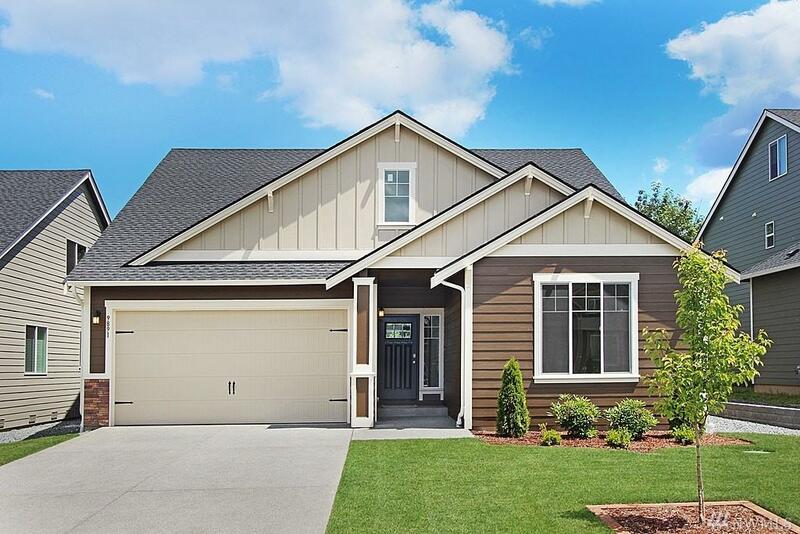 Nearby schools, shopping, parks & JBLM. Images not of actual home. Under construction. Est completion TBD-May.